December 26, 2017 Posted in Buying / Pre-Shopping / Selling / Thinking of Selling? 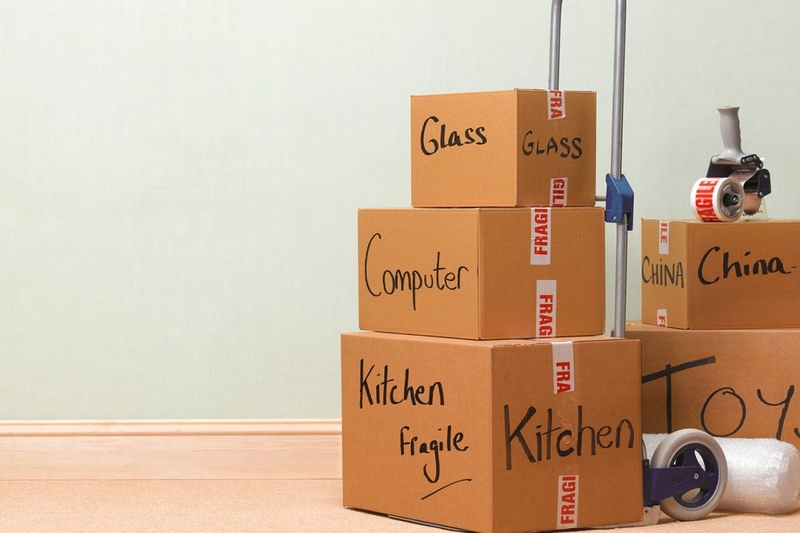 Read your employer’s relocation policies carefully, for the amount of reimbursement. Keep good records and copies of your receipts, as moving expenses are deductible under certain conditions established by Revenue Canada.